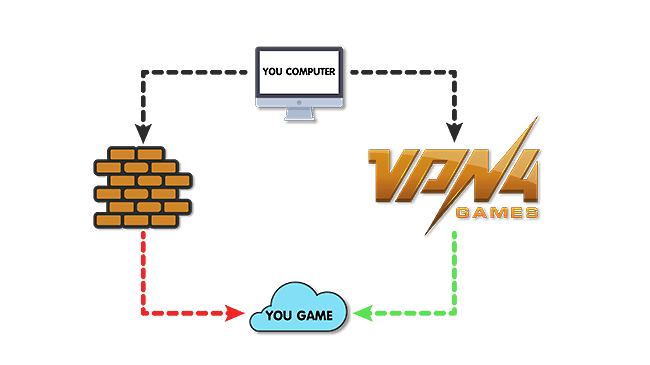 Best VPN for Online Games Saudi Arabia. You can make best use of your Internet to reduce, bypass, and unblock Saudi Arabia and Optimize your Bandwidth. If you can't play game, banned IP by your local. My services can Unblock any place and any game do not leave even in country and out country such as Thailand, Singapore, Japan, Korea, Hong Kong, Taiwan, Europe, U.S.A., Russia, England, China, Indonesia, Australia, Brazil, Malaysia, Netherlands, Vietnam, Philippines, Saudi Arabia. Bypass blocked games at schools or works. my service can help you. 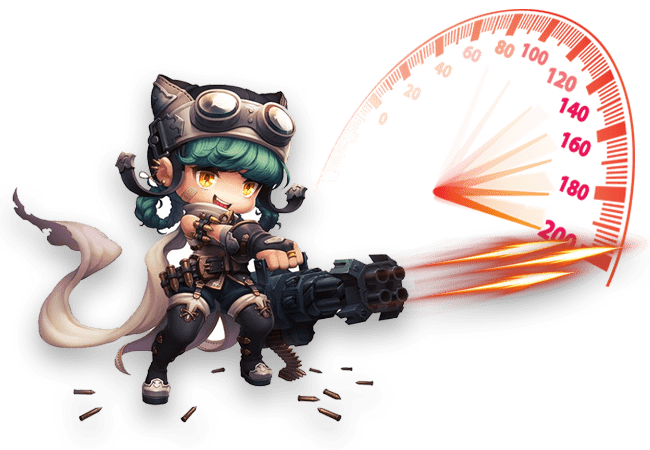 If you have problems about game lag, high ping or often broken when you connectivity services. VPN will upgrade your internet for the better and safe your information. 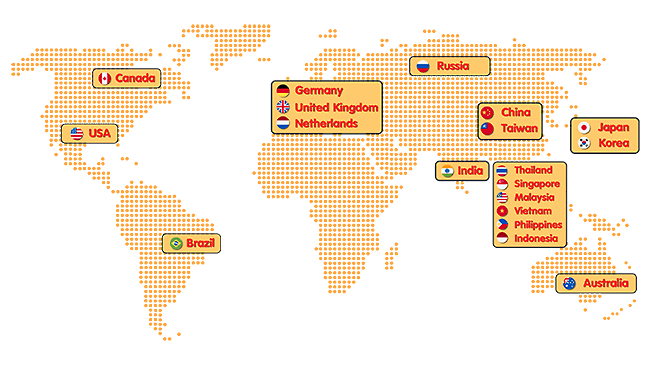 You can choose from 64 servers in 18 countries which Thailand, Singapore, Japan, Korea, Hong Kong, Taiwan, Europe, Germany, USA, Russia, England, Indonesia, Australia, Brazil, Malaysia, Netherlands, Vietnam, Philippines, Saudi Arabia. You can connect from anywhere in the world. See our full list of VPN server locations.